Kevin Kling has an ultra-luxurious condo in Daytona Beach Shores pending sale. Ocean Vistas #510 offers two bedrooms, two bathrooms and more than 2,000 square feet of living space. Beautiful beach views and fine appointments throughout the condo await the new owner. We are listing and selling many Daytona Beach Shores condos, especially units at the most luxurious buildings like Ocean Vistas. This pristine property offers community amenities which include an oceanfront fitness center, owner's club room with billiards table, oceanfront fire pit & fountain, and lushly landscaped beachside heated pool & spa. 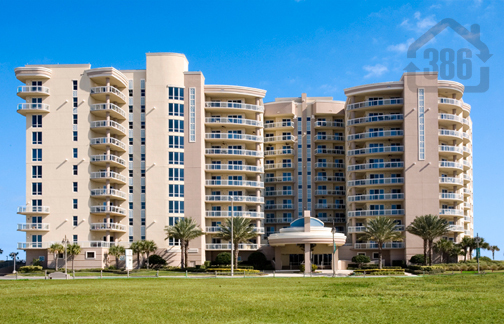 Call Kevin today at 386-527-8577 to schedule a showing of one of our many beautifully priced oceanfront condos.